Do you love London and can't stop talking about it? 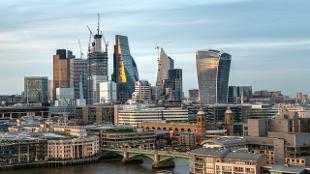 Join our community and receive regular news and updates about London. 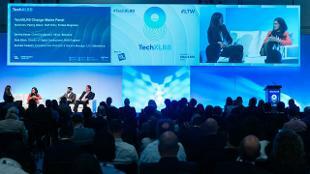 Find out about London's annual celebration of all things tech. 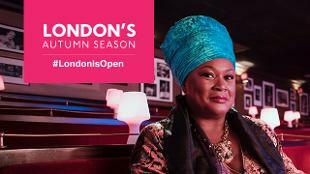 Learn about our global showcase of London’s cultural offering. 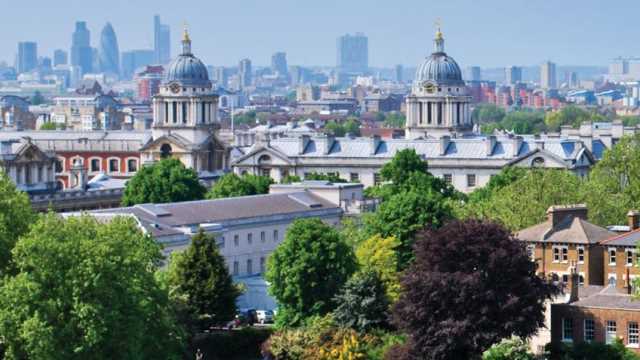 Discover how we take London to the world with our trade missions. 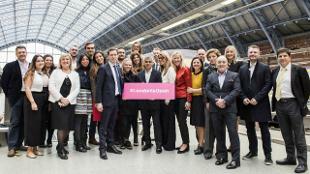 Find out everything you need to know about the Mayor of London’s official promotional company.